You can burn as many calories with ten minutes of rebounding than you can on a thirty minute jog? Using a trampoline to get in shape is a smart idea. Why? You burn more calories on an inground trampoline because you’re on an unsteady surface and you’re engaging your core muscles to keep your balance and sto stay upright. It’s an exercise platform that astronauts have used when they return from space missions; because they have been in zero gravity, their muscles atrophy — being on an inground trampoline helped ot ease them back into effectiveness without compromising their bodies. 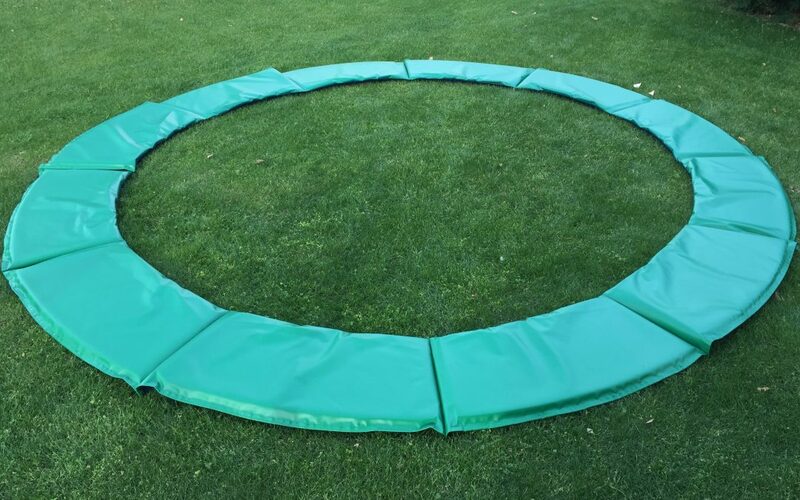 If you’re a Baby Boomer who is looking for a way to ease into an exercise routine or to move away from the jarring motion of jogging or running, look at an inground trampoline as a way to enhance your current workout. If you’ve been living a sedentary lifestyle, rebounding on an inground trampoline is an ideal way to ease yourself back into fitness and into being active because you can get up, get moving and not worry about injuries as long as you’re using the trampoline as recommended. 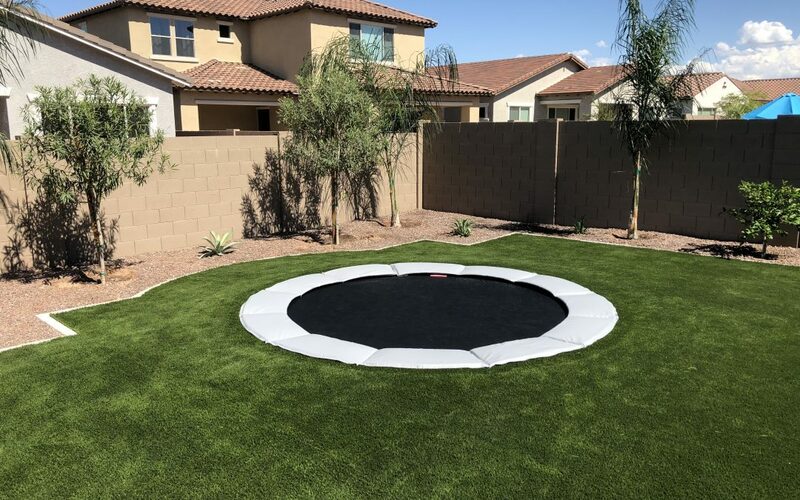 Give us a call today to find out about how to get your own inground trampoline.